I am fascinated by success and why some people are successful entrepreneurs and others struggle all their lives. I have been working with a lot of people recently throughout the last year who are struggling to come to terms with the financial down turn throughout the world. I work with small business people, woman entrepreneurs, schools, large corporations and loads of parents who are successful despite the economic circumstances, and the media’s doom and gloom, and so I have been pondering…..
What’s the difference in people who earn financial freedom while others struggle? Like everything else I write, coach and teach about, financial success also, starts in the mind. But first you have to decide what you want. Next you have to BELIEVE it’s possible and that you deserve it. Then you must focus on it by thinking about it and visualising it as if it were already yours. And finally, you have to be willing to pay the price to get it – with disciplined effort and perseverance over time. All the people that I have trained with, read about and studied over the years have one thing in common – they study and learn from others . They model success. When I first started going on self development courses, listening to CDs on my ipod and reading hundreds of books I realised there was a common theme. It’s about identifying your limiting beliefs about money that you received from your Mum, your Dad and the people around you. In this video, at the bottom of my blog today, you will hear how John Reese used to turn up at the video shop he used to work at with “Auto Trader” under his arm and how he was teased because he had circled the Porsches he wanted to buy some day……. When I first started to dream about making a big difference in the world through my CDs, courses and writing about parenting I had to look and tease out of myself all my limiting beliefs about money, success and what I thought I could achieve as I came from a very ordinary background in Streatham with what I discovered VERY MIXED MESSAGES about money. My Dad enjoyed working, earning and doing well through his own efforts and talents. He enjoyed spending money and he enjoyed fine things but he was also very generous with money, he saved it, invested it and he contributed to others less fortunate and he taught me about “building my capital base.” The message he had around money was that it gave you opportunities and choices and pleasure. So I had to unpick the “push me , pull you” very different messages I received about money before I could release myself from guilt about charging for my services, CDs and expertise that come so naturally and easily for me. Many coaches, teachers, nurses and people in the helping business feel guilty if they charge. Many entrepreneurs, small business owners as well as parents regardless of their jobs, find once they have shone a torch on their beliefs about money they take off, soar and fulfil their true potential and the money isn’t actually the driving force at all ! So today here are just a few of the questions I ask parents I work with personally to identify their limiting beliefs about money. I hope you enjoy them, find them useful and they take the brakes off your limiting beliefs so you too can break through whatever it is you want to achieve – because we all have different expectations, desires and what constitutes success and a fulfilling living – that’s the beauty of all being so different . We don’t all want to drive Porsches, Ferraris or BMW’s – it’s all about personal choice but it’s also about not holding yourself back either. To become relaxed and congruent around money you need to root out, identify, allow to surface and replace any negative or limiting beliefs you may have about money. Grab a pen and piece of paper and let’s get started. Don’t analyse it yet – just write it all down first and get it out into the open. • Now look at what your grandparents, teachers, religious leaders, friends and colleagues taught you about money…… and may still be teaching you. • What’s my earliest memory of money – think back as far as you can and write down what you discover? • Now think about pocket money – were you given any when you were growing up? 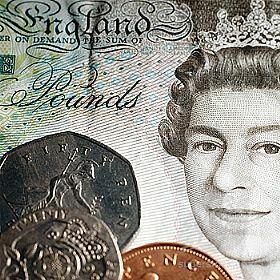 Were you paid for doing jobs around the house or for getting good exam results, grades or for “being good”? • How do you feel about what you’ve discovered? • How old were you when you first started to earn money? What did you do? How did you feel? • What’s the most you’ve ever made? • How was money handled in your family? • What messages were you given about work and money? • Was there any emotional trauma around money? • What was your mother like with money? • Your father like with money? • What did you learn from your mum? • What did you learn from your dad? • Is that message about money serving you NOW? • What messages are you passing on to your kids about money? • Is that OK or would you like to change the messages they are receiving? • What small change could you make this week to start the ball rolling in a different direction? • What was your biggest fear around money when you were younger? • What were your parent’s fears? • What is your greatest fear now? • Do you believe you derserve wealth, and an easier life? • Can you visualise yourself with more money? 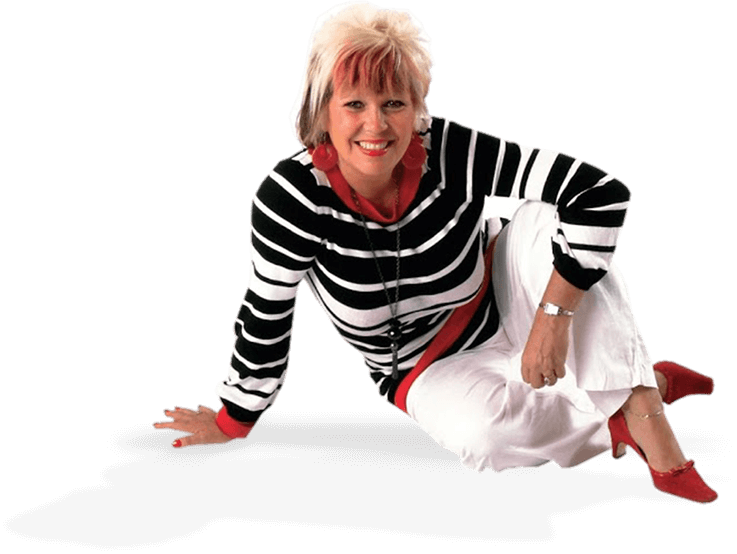 • Now do it again and see yourself earning even more – how does that feel? How does that sound? How does that look? • How can you relax, get more creative and even more curious in finding new and different ways to make, save or attract more money into your life? • What will that bring to you, to your family and your children in particular? • How can you get more support to keep you motivated, moving forward and overcoming the challenges, hurdles and pitstops that you’ll inevitably hit along your journey? • So what’s stopping you? • What small step can you take today to start this new process off? Jack Canfield in Part 5 of his great book “The Success Principles” challenges you to make fun of, and argue with the limiting beliefs you have been given. He suggests that you write all your negative, limiting beliefs down and then be outrageous with them e.g. And he suggests you carry them around in your pocket to remind you of how daft and silly they were and read them every day! All the people from Tony Robbins, Paul McKenna, Jim Rohn to multi-millionaires like Frank Kern and John Reese all do the same – they truly believe in their dreams, they take massive regular action every single day and visualise what they want to achieve almost to the point of obsession. In this interview that I want to share with you Tony Robbins meets with two very successful students, Frank Kern and John Reese. Both of them are self-made multi millionaires who made their fortunes by selling products on the Internet. What’s particularly interesting about both of them is that neither had any “real” education. Neither one finished college and they both went from being broke to becoming wealthy. And they still continue to thrive in today’s economy. So the purpose of this interview is to uncover the traits that successful people have in common. Specifically, the traits that cause them to take massive action and follow through. As you’ll see, the solution is really quite simple and available to us all. I was particularly fascinated about when they are talking about why people buy information and transformational products but don’t follow through on committing to making the changes that will actually transform their lives. 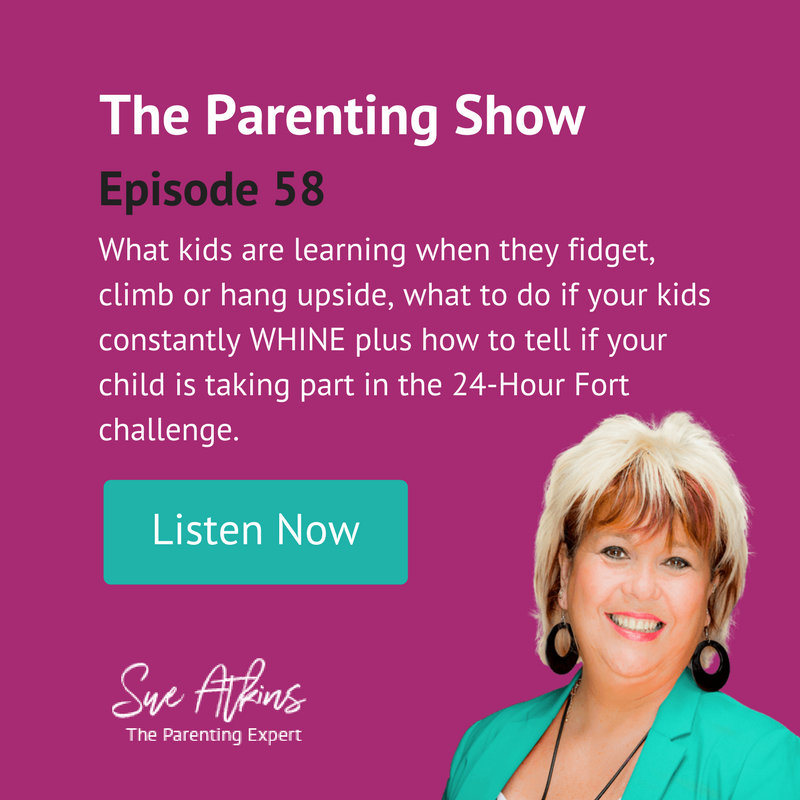 I find that happens sometimes when parents have invested in wanting to be the best they can be for their children, by buying my CDs and Toolkits but they don’t follow through and go back to old habits. Enjoy and feel free to pass this blog on if you know anyone who would find it interesting. Here is Tony Robbins Blog and video that is fascinating ! Scoliosis (Curvature of the Spine) – what it is & how it will affect your family.